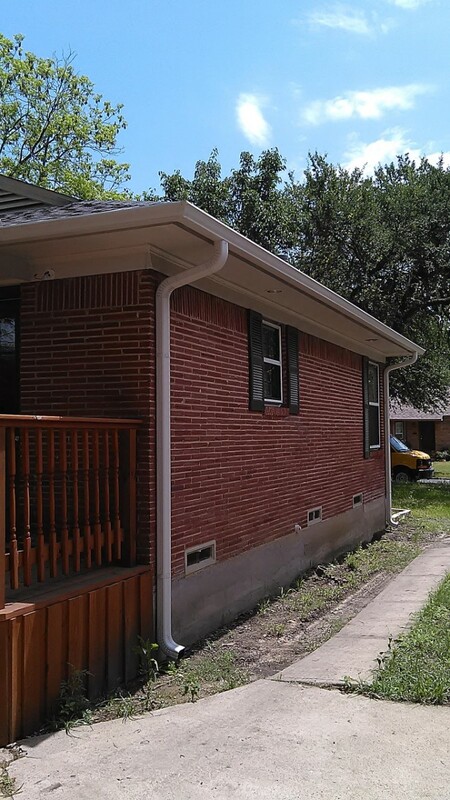 Inexpensive and easy to install, seamless rain gutters have a proven life expectancy of three decades or more in many cases and don’t rust. 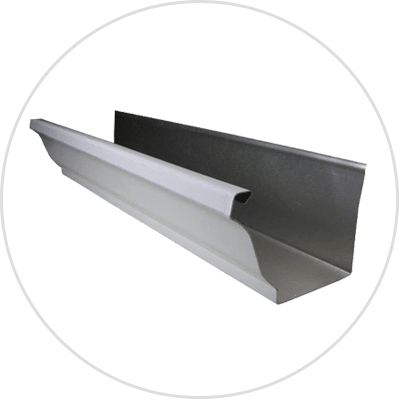 Available in a variety of styles, these quality aluminum seamless gutters are the choice of most homeowners and many business owners today, and it’s easy to see why. 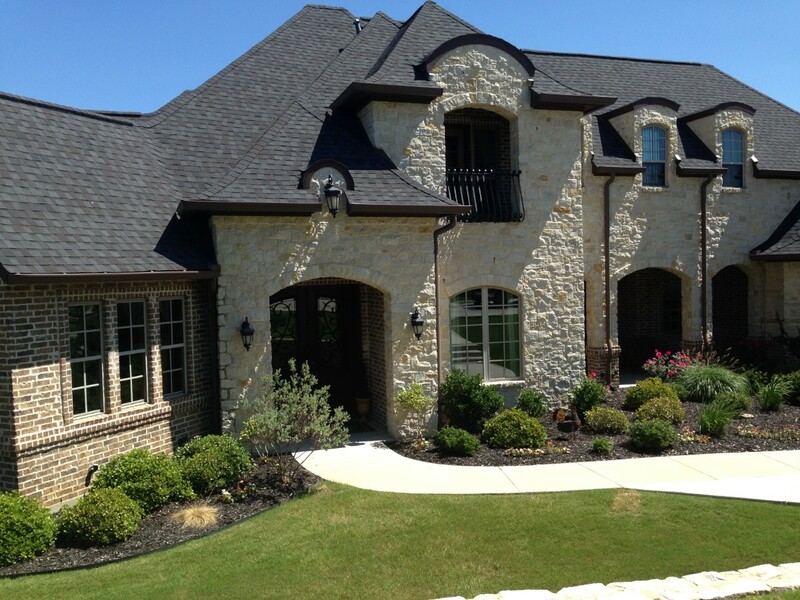 You can choose from 27 colors to exactly match or accent your home. 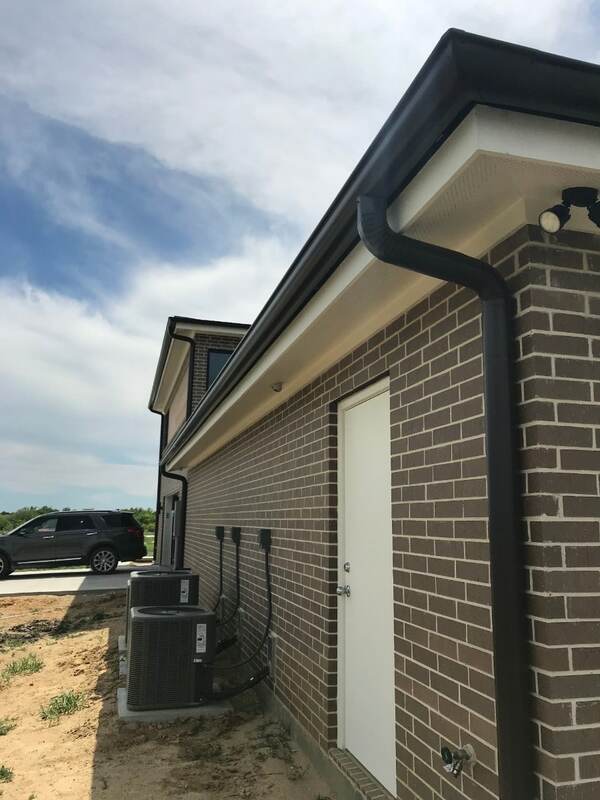 Available in 5" and 6"
Why Choose Seamless Rain Gutters ? 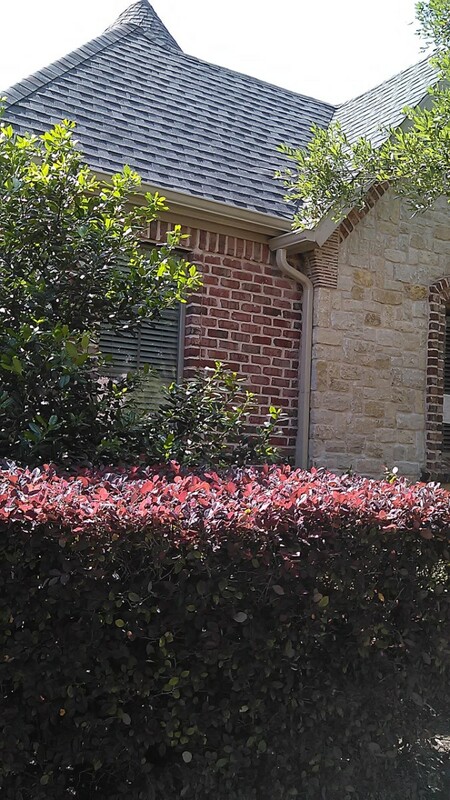 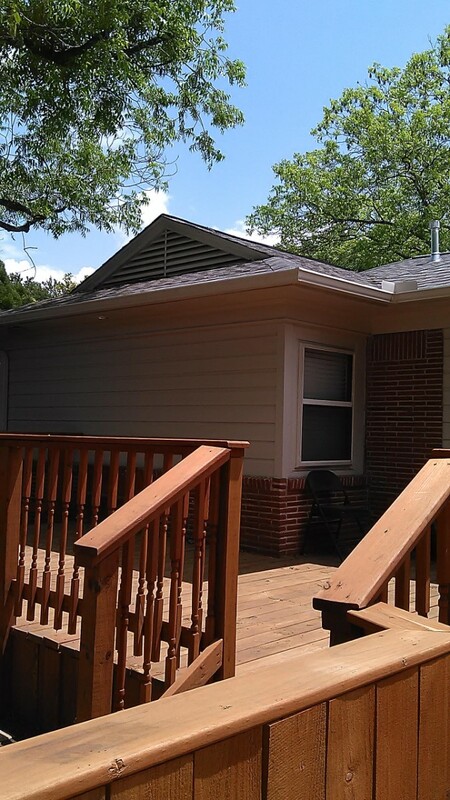 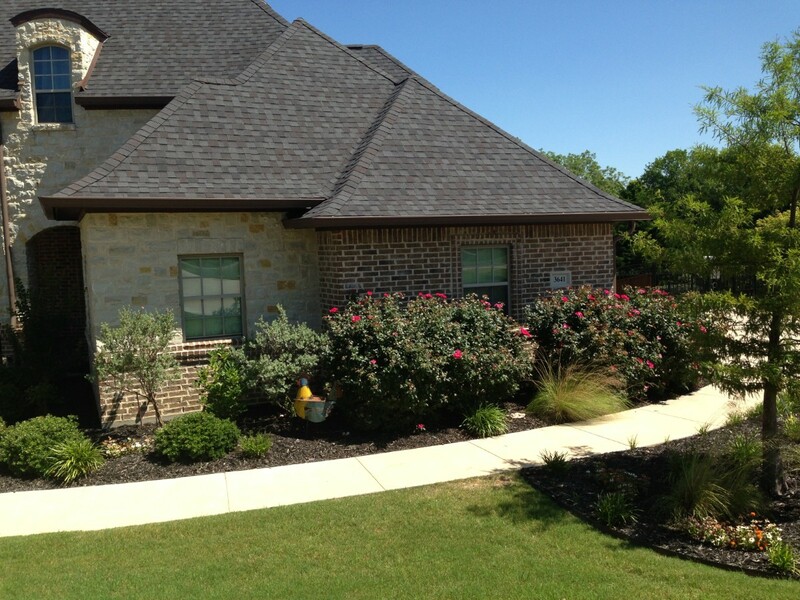 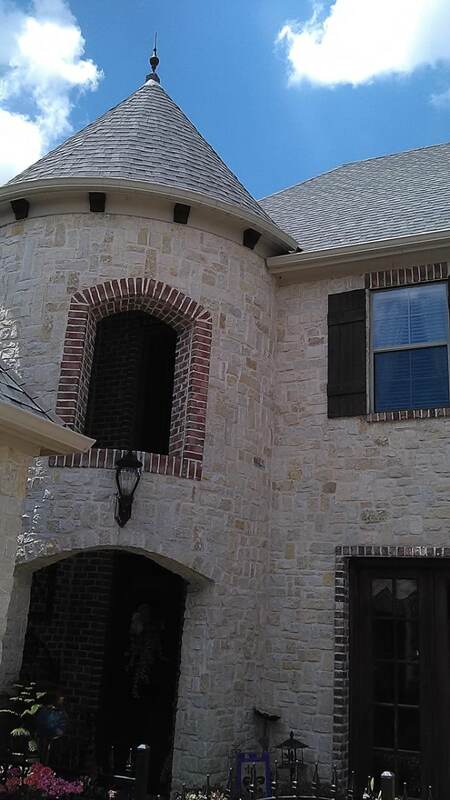 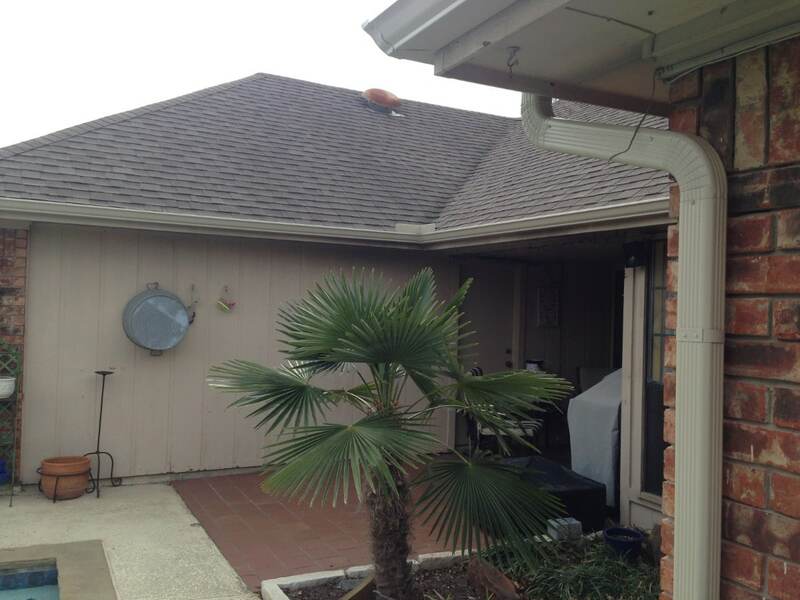 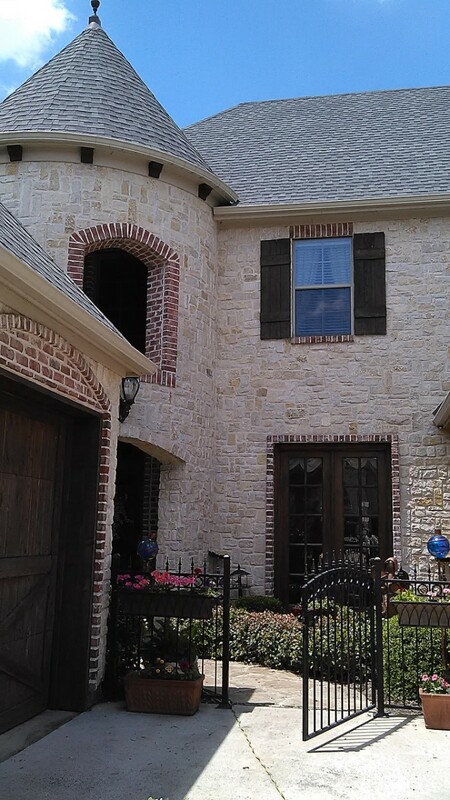 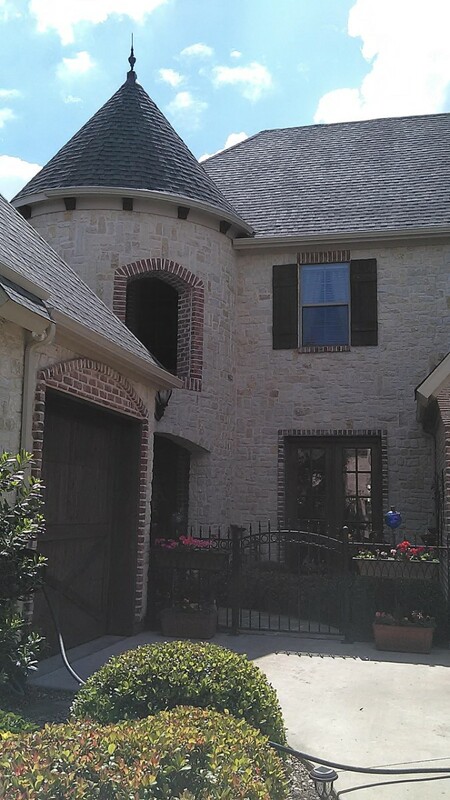 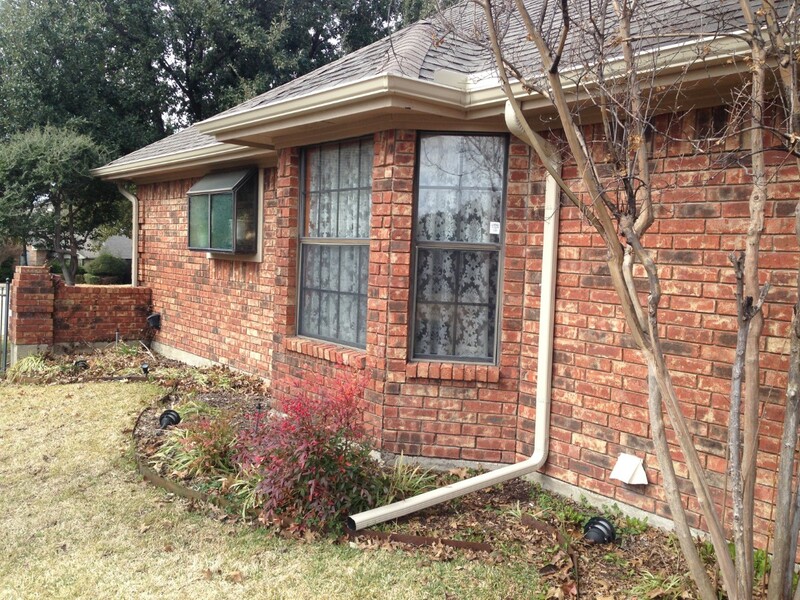 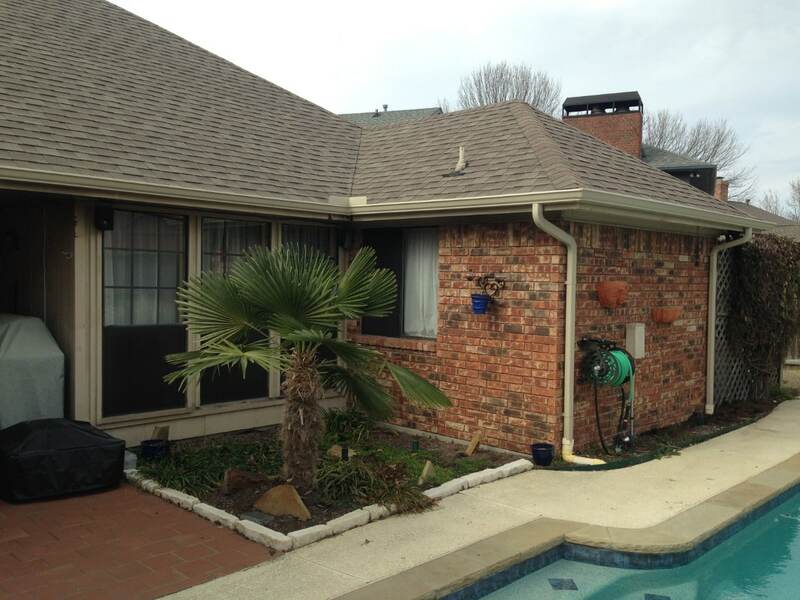 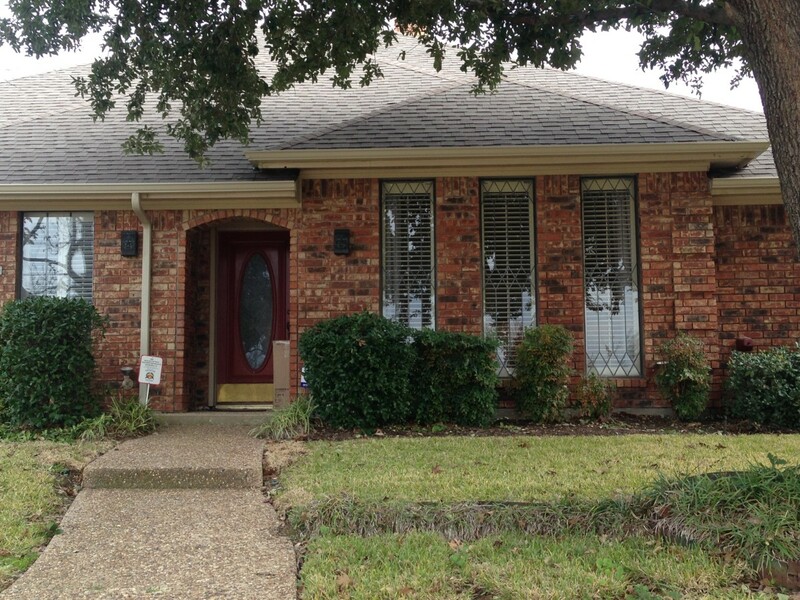 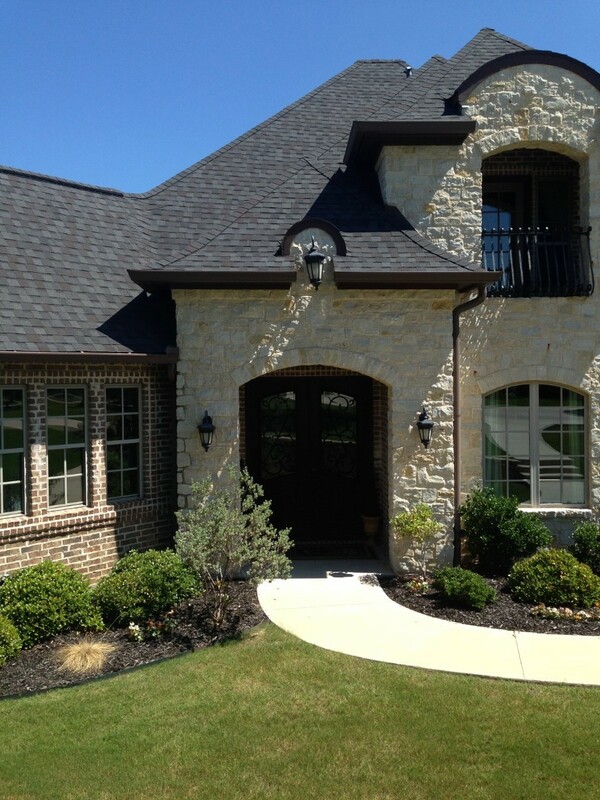 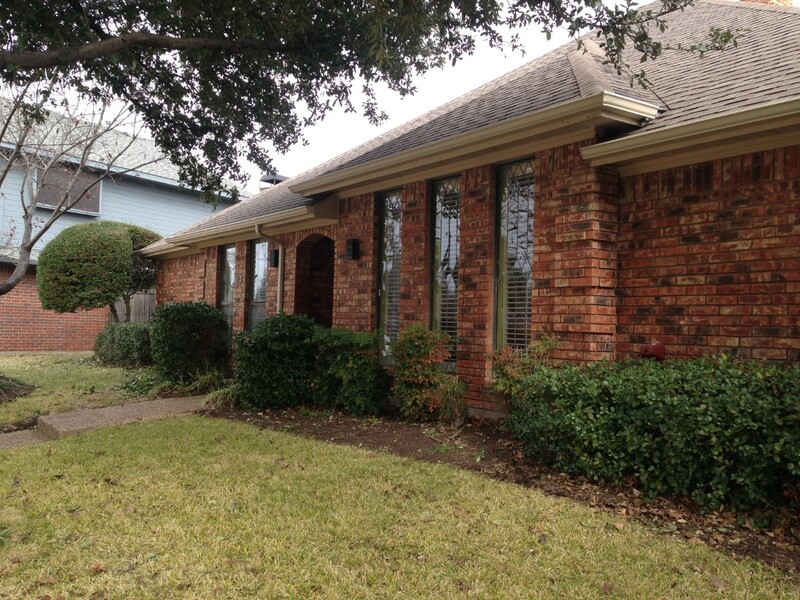 For cost, reliability and beauty, seamless rain gutters from Metroplex Gutter and Windows are a natural choice. 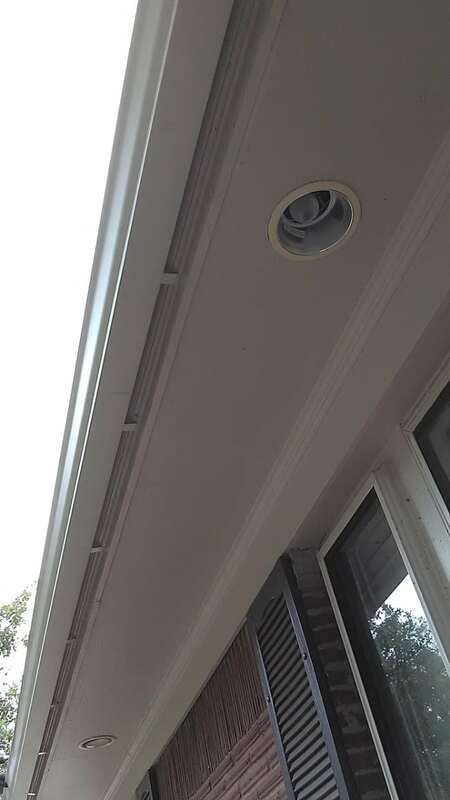 Usually made of aluminum or copper and with a durable baked finish, these gutters are fitted to your home or business on-site by a professional installer. 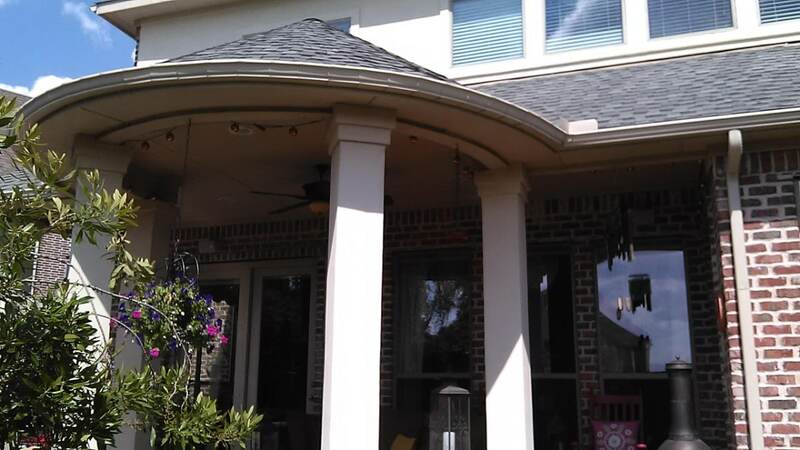 Since there are no seams on long runs, you get a beautiful appearance and fewer potential points of failure. 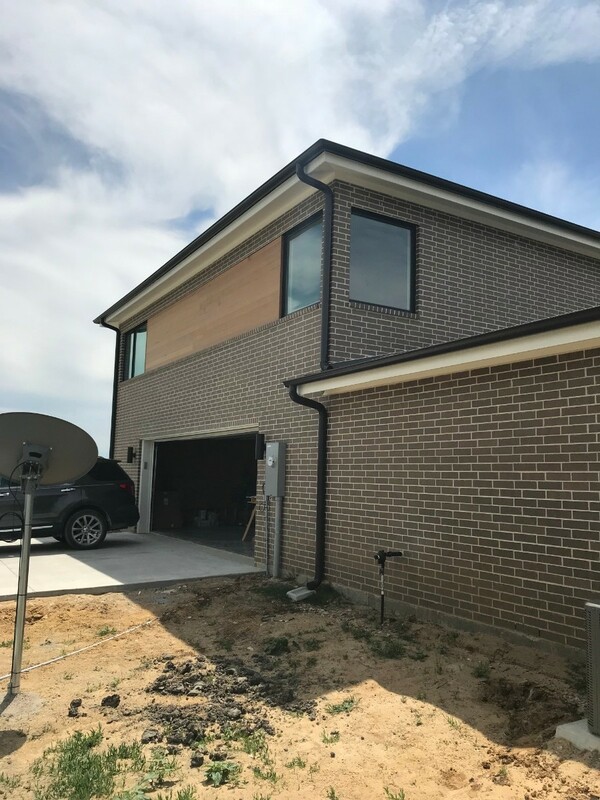 Elbows connect the lengths at corners, and end caps finish the job. 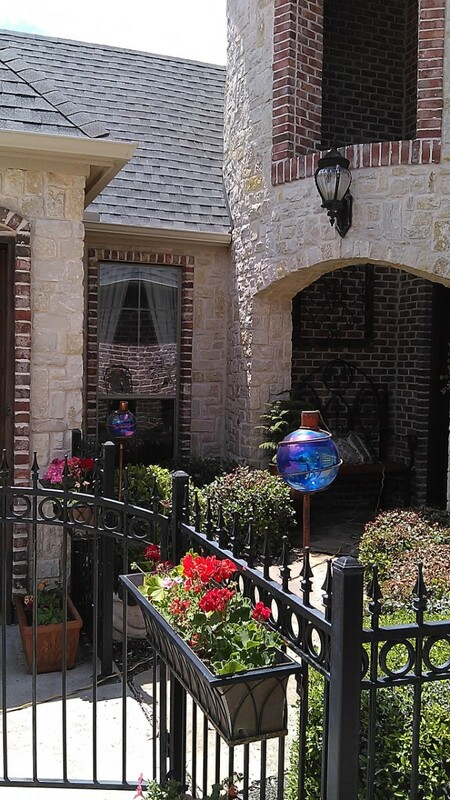 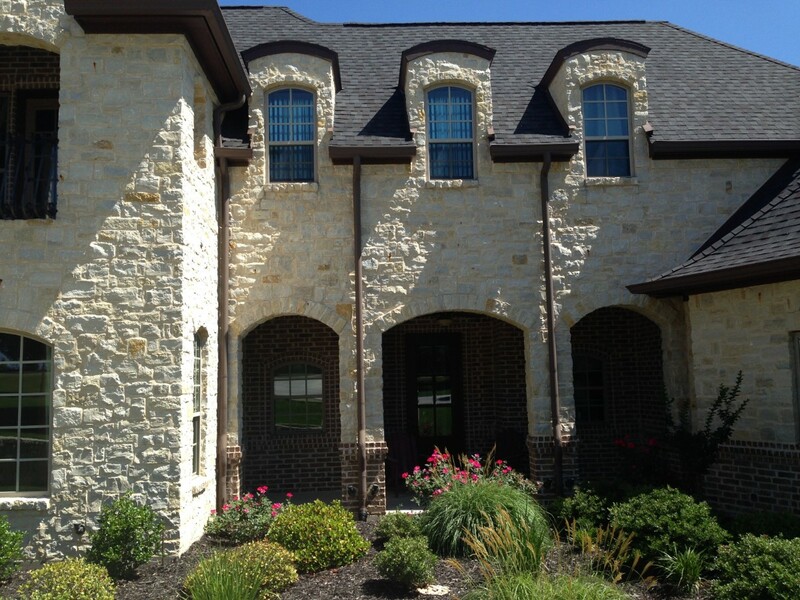 Beautifully functional downspouts move the water away from your home. 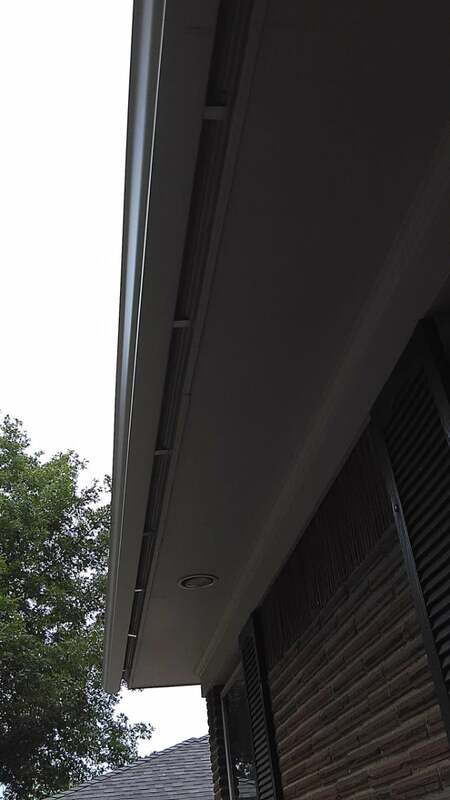 Because your gutters are fabricated at your home or business by a seamless gutter machine, installers can bring coil stock materials to you, eliminating the need for breaking long pieces into small, easily transportable pieces. 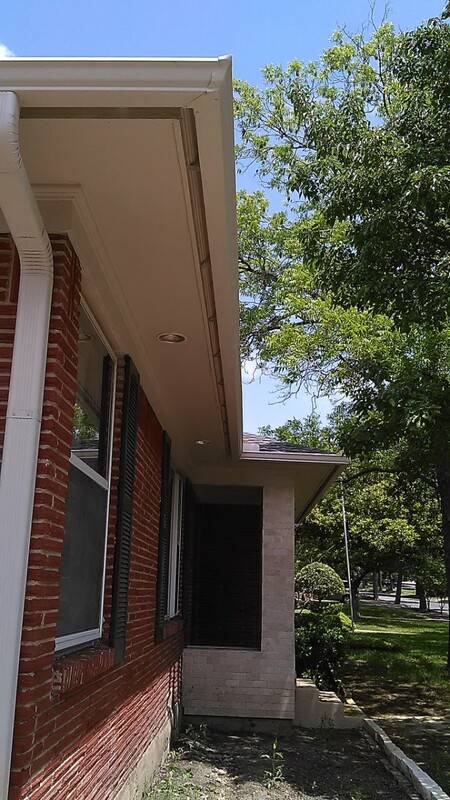 Without all those seams, there’s a lower chance of leaking and gutters look great year after year, increasing resale value and curb appeal too. 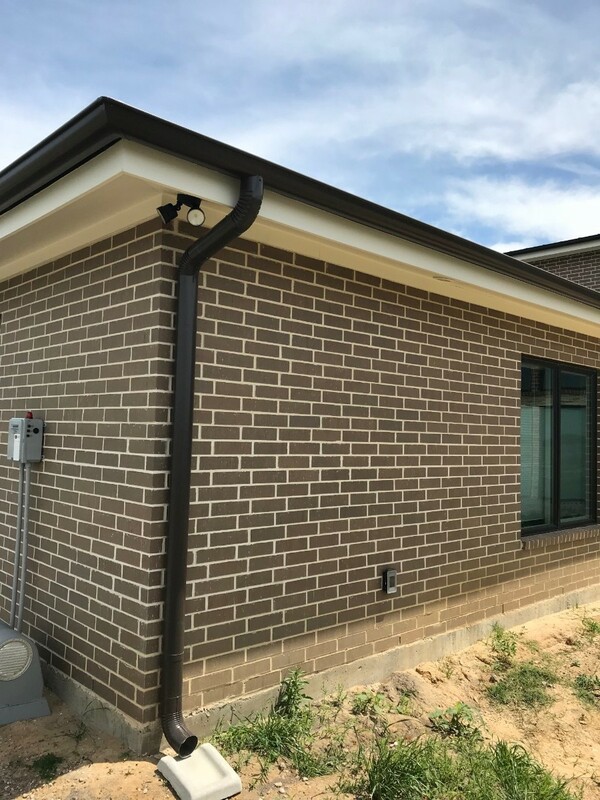 Coil stock that forms seamless rain gutters is usually eight to 12 inches wide and hundreds of feet long, and it’s available in a wide array of colors. 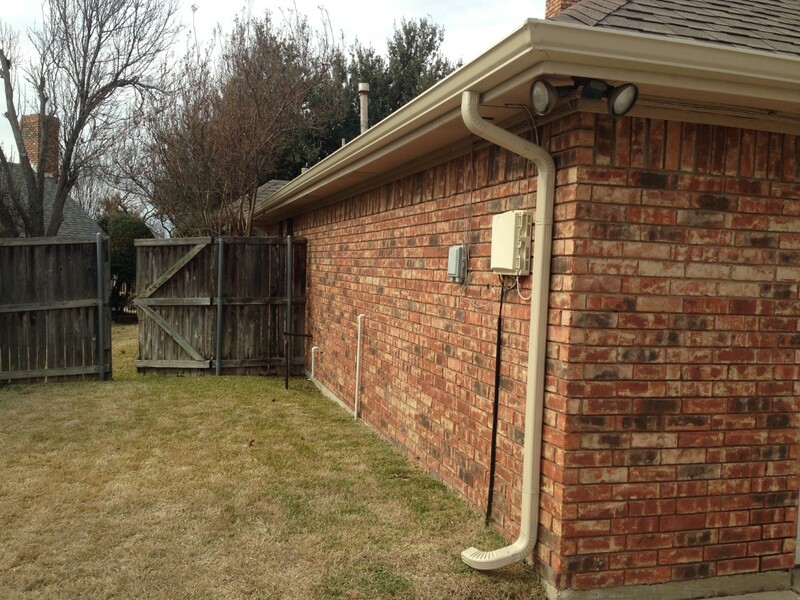 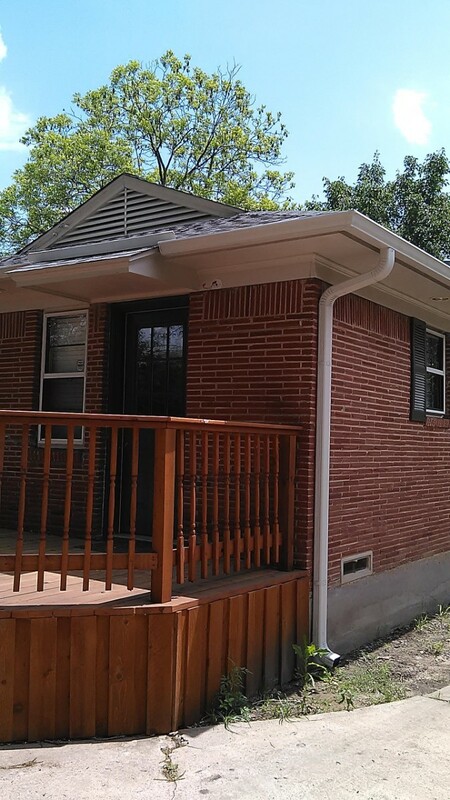 This means that its possible to get seamless gutters that fit any kind of building or budget. 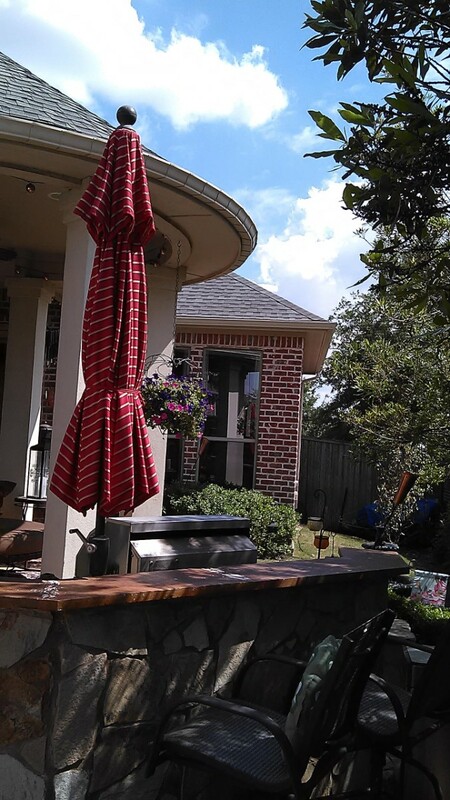 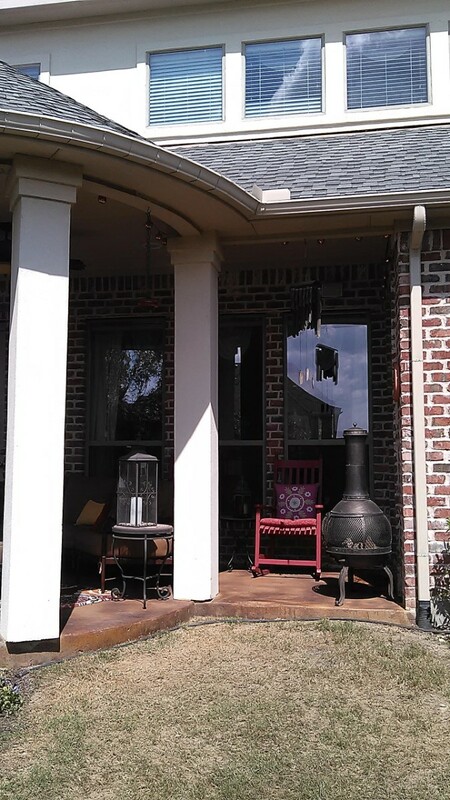 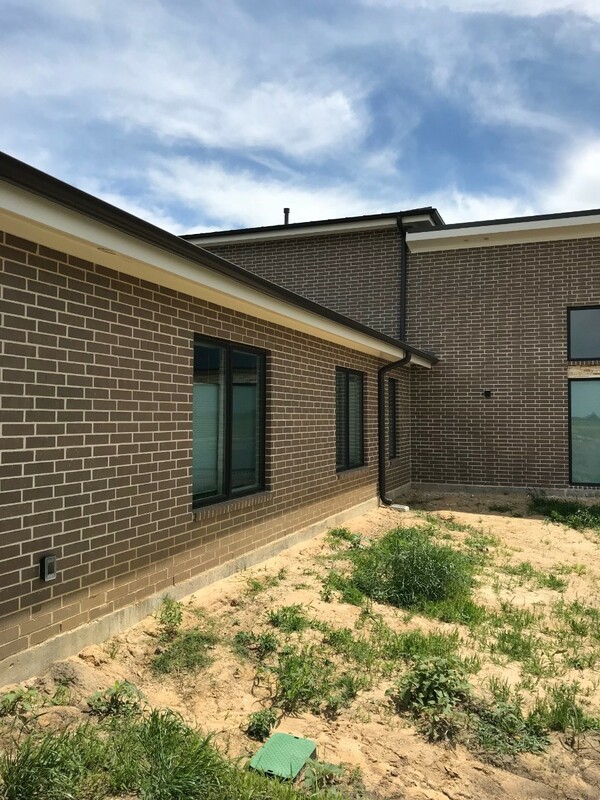 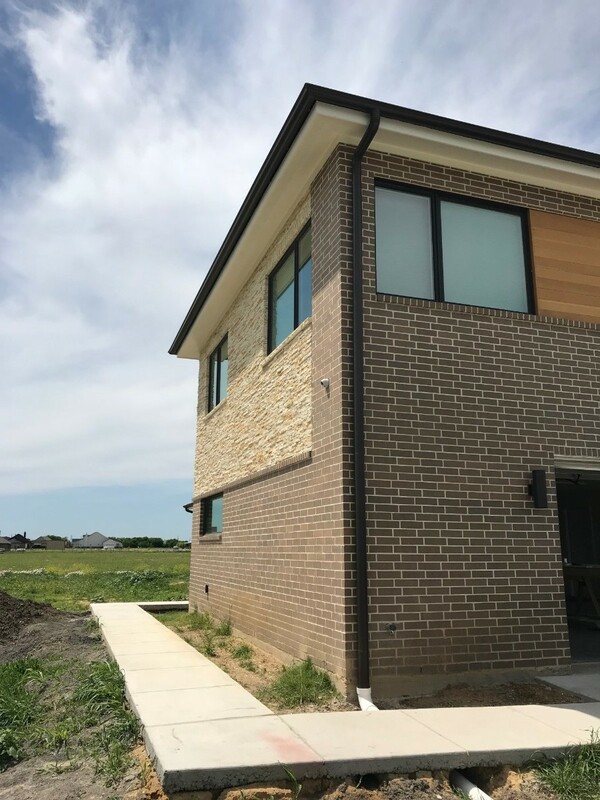 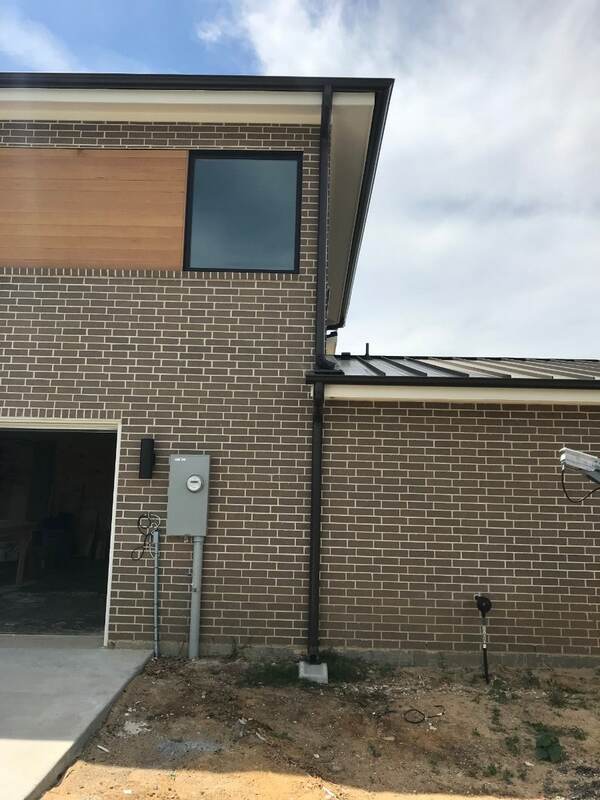 At Metroplex Gutter and Windows, our expert team has years of experience using our gutter fabrication machine, and that means we can provide results superior to what other companies can provide. 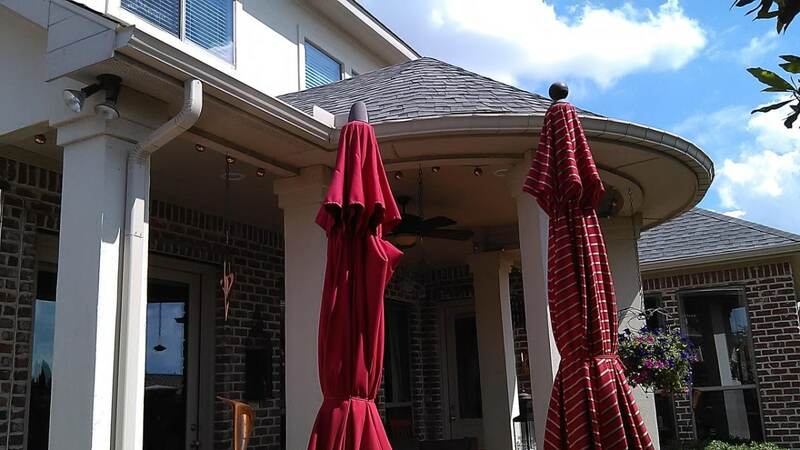 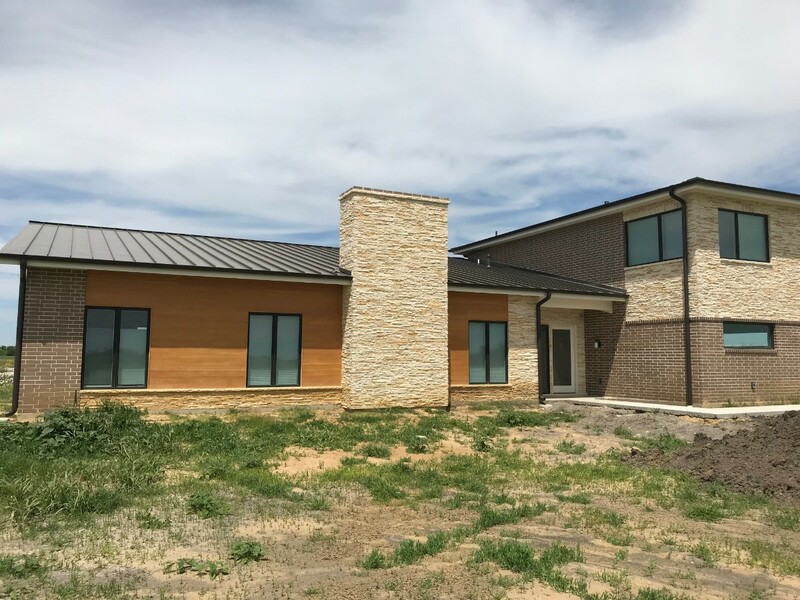 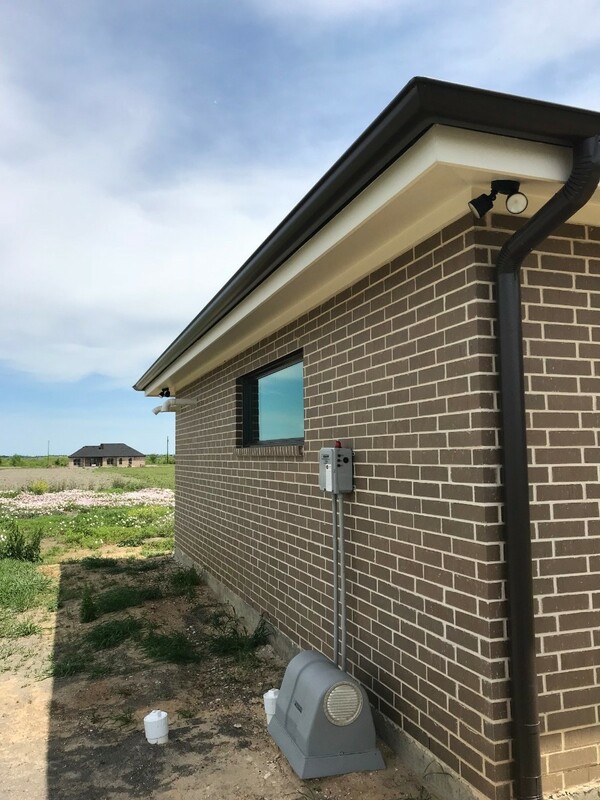 If you think affordable and beautiful seamless rain gutters could be for you, our North Texas company is the right choice to do the job. 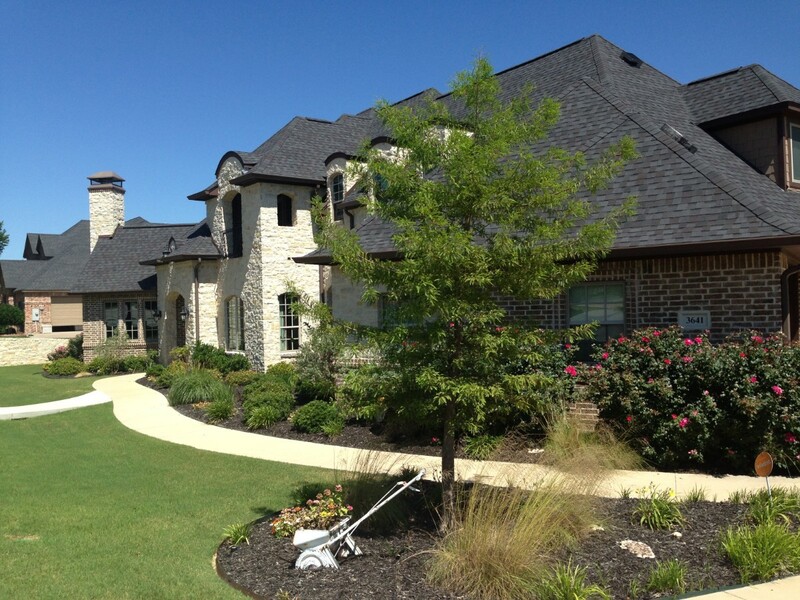 We’re proud to be a Christian-owned company based here in town and serving the entire North Texas area for nearly two decades. 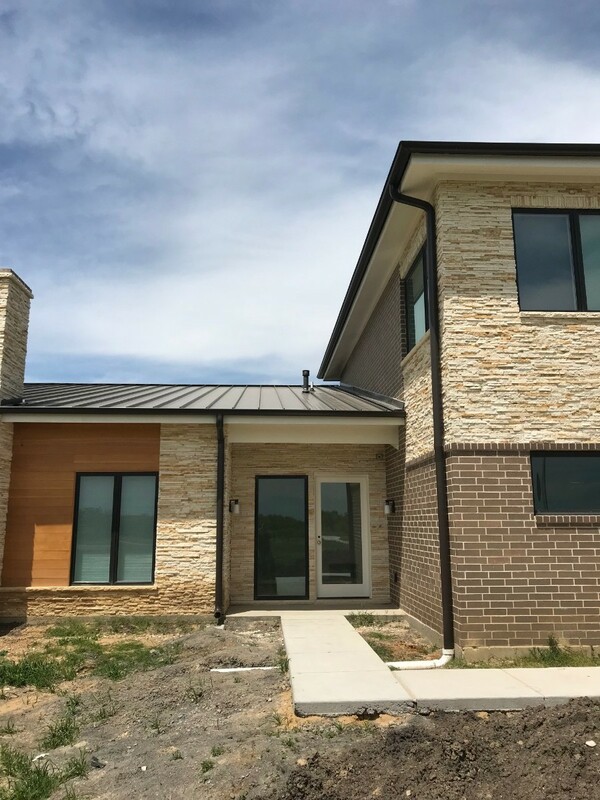 Because we’re a small business, we can establish a personal relationship with you, meaning that as we get to know your needs better, we can serve you better.